A house? An apartment? Only a fool chooses those. 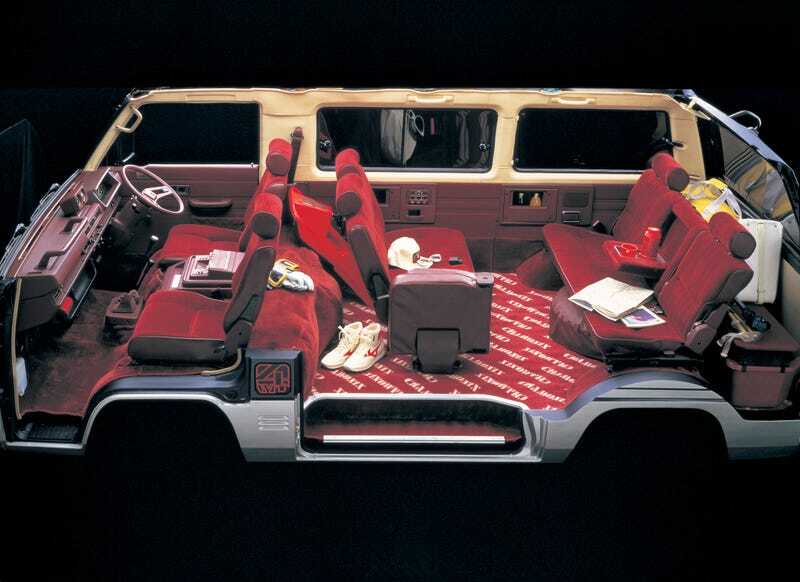 The Mitsubishi Delica 4WD, with its center-mounted cassette deck and drink holders, is all the home I need.